Listen in as Sandi Sawa Hazelwood interviews creators in the quilting communitiy. From independent pattern and textile designers to couture experts and curators, Sandi brings you along on thought-provoking conversations sure to enlighten your own sewing practice—and give you something to listen to while you stitch! 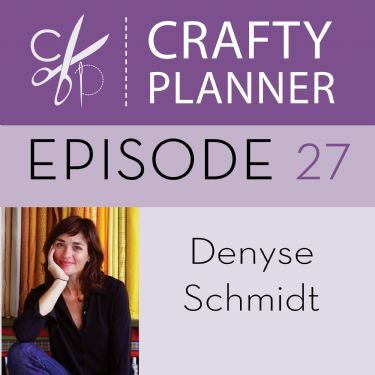 Listen to Denyse's conversation with Sandi on Crafty Planner!